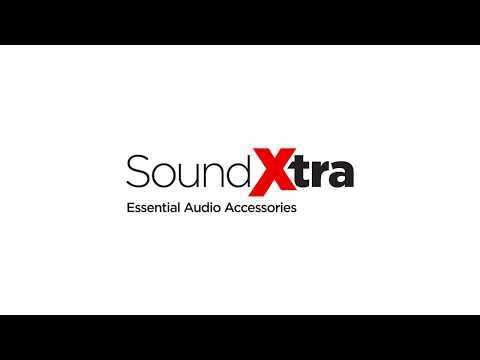 SoundXtra’s dedicated bracket for the Bose SoundTouch® 10 allows you to wall mount your speaker in the ideal place to sound and look superb. This design gives you great flexibility and functionality, including tilt and swivel motion so you can perfectly angle your sound to suit. We're always happy to answer your questions. You are welcome to call us on the telephone number below, or if you prefer simply fill in the enquiry form on this page, and we will reply to your question a.s.a.p. Subscribe to our newsletter for the latest news, special offers and updates!